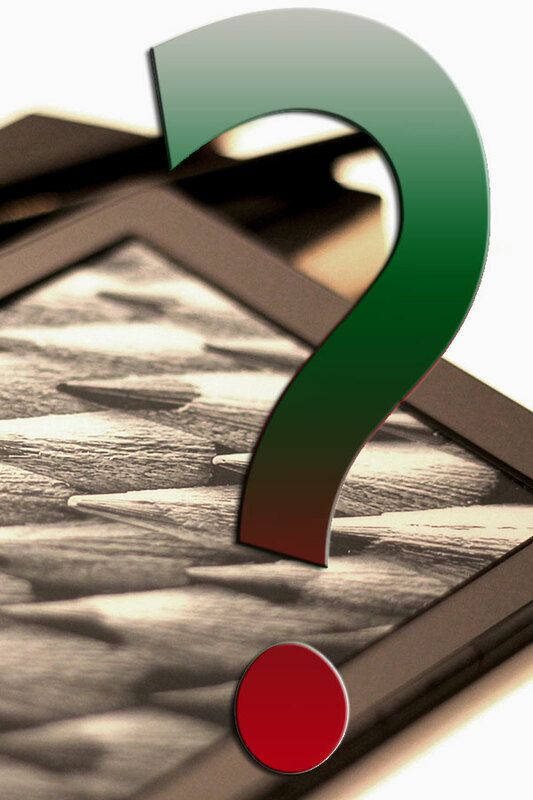 The ebook future grows complex — more confusing as far as I can tell. Right now in my work, ebook design is being largely constrained by the limits of Kindle. I’ve mentioned this several times. Increasingly Apple ebooks are becoming a problem as the Apple marketers constantly change their marketing lingo. At least monthly, Apple bounces one of my ebooks because I am using what they told me to use, i.e. the iBookstore, and now they don’t allow that. I’m changing my writing to always just call them Apple ebooks. That seems to be safe for now. “Many of our familiar problems are prevalent, especially in less-mature international markets; for example, low-quality ebooks, many PDF-only, many EPUB2 files, publishers not understanding how to modify InDesign-produced EPUB files. I don’t consider this a good thing, but it is a reality in my world. I have reluctantly added a Kindle conversion process where everything is set in Bookerly with HTML lists and no tables because I am tired of them butchering anything else I give them. So, as the ebook future grows complex, we can expect worse. Quote: Increasingly Apple ebooks are becoming a problem as the Apple marketers constantly change their marketing lingo. Yeah, more and more Apple seems to be driven by its marketing. The latest iPhone product line is mainly distinguished by screens not usefulness as with ruggedized sport model or a extended life one for people on the go.. New versions of iOS get promoted for their emoticons more than for any genuine improvements, i.e. a decent spell checker. Steve Jobs understood what happens to companies driven by sales and marketing. Yup! The creative lead is gone.